While the security of pitched roofing has improved significantly over the past five years, at times contractors still get called back to site to repair defects. Here, Tom Woodhouse, site services manager at Marley, looks at some common roofing call-backs and how to avoid them. The roofing industry has experienced a huge shift over the past five years, with the introduction of more stringent fixings requirements and a ban on mortar bedding, without additional mechanical fixings. Roofing contractors, manufacturers and industry bodies have worked together to implement BS 5534:2014 and improve the quality and security of pitched roofing in the UK. However, this doesn’t mean that pitched roofing problems have been eradicated. When our site services team are consulted following roof issues, some avoidable problems reported include condensation caused by lack of ventilation, compatibility issues due to substitution of inferior or incompatible dry fix systems, issues caused by a change in specification from the design stage to roof works, or insufficient fixings for the level of exposure. 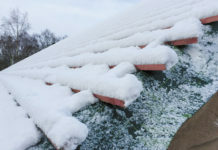 Other common reasons for roof failure can be using a tile outside of the technical performance criteria, such as below its minimum pitch, or not installing in accordance with manufacturer instructions. So what steps can contractors take to avoid these problems, minimise the risk of call-backs and reduce the hassle of any warranty claims? All pitched roofs should be fixed to the BS 5534:2014 standard, so you should obtain a free fixing specification from the tile manufacturer for each new project you do. You can quickly obtain free fixings specifications via the tool on the Marley website, or by calling our technical team on 01283 722588. The architect or specifier should provide an NBS Specification as part of the tender process. This should ensure that correct compatible materials are used on the project and that it complies with British Standards. 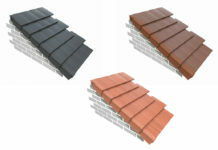 You can also generate your own free NBS Specification for the roof from the Marley website. Our site services team and technical advisory service often receive enquiries where homeowners discover moisture within the loft space. When we investigate the cause, it is usually condensation forming due to insufficient ventilation when the roof has been installed. To avoid this type of call back, always comply with BS 5250:2011+A1:2016 ‘Code of practice for control of condensation in buildings’ and BS 9250:2007 ‘Code of practice for design of the air tightness of ceilings in pitched roofs.’ Also, don’t use a breathable underlay as the sole means of ventilation. Leaking roofs, or gable wall staining, can be caused by inferior dry fix systems. Always use a dry fix system that is compliant with BS 8612 or has BBA certification. Also consider that not all compliant systems will offer the same levels of performance and there will still be significant differences between products. 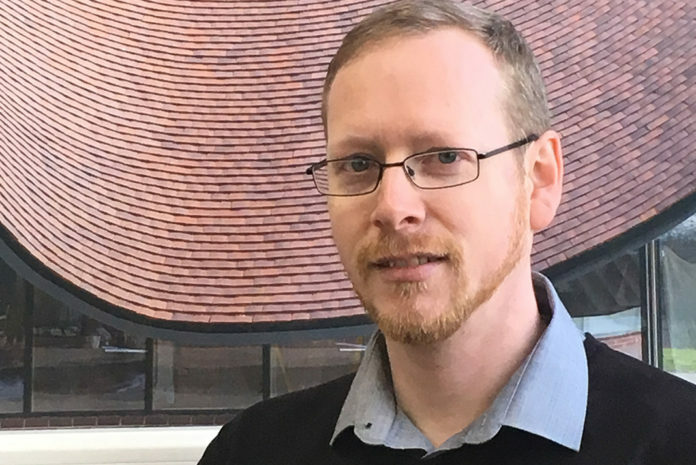 Using a single-source pitched roof system can help to reduce the risk of call-backs, providing reassurance of compatibility, compliance with British Standards and long-term performance. 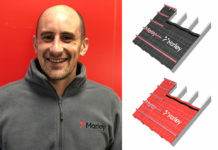 In addition, Marley’s roof system comes with the benefit of a 15- year guarantee, giving you peace of mind that should anything go wrong, or be challenged on-site, then there is only one supplier to deal with. Products from different manufacturers may look similar but there may be differences in the installation process, so it’s important to follow manufacturer instructions. Our free sitework guide and app gives easy to follow instructions for installing all of our products.